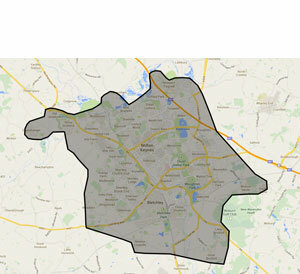 LeaP-SOM is based in West Bletchley, Milton Keynes and we cover driving lessons in Milton Keynes, Bletchley, Wolverton, Newport Pagnall, Stony Stratford and some surrounding areas. Please see the Map outline to see where we teach. Click to see the areas we cover. We are not limited to only these areas if you are looking at booking more than a two hour lesson at a time.